A middle school teacher in Newtown, Connecticut, was arrested Wednesday on a charge of carrying a gun at school, local police told Business Insider over the phone. 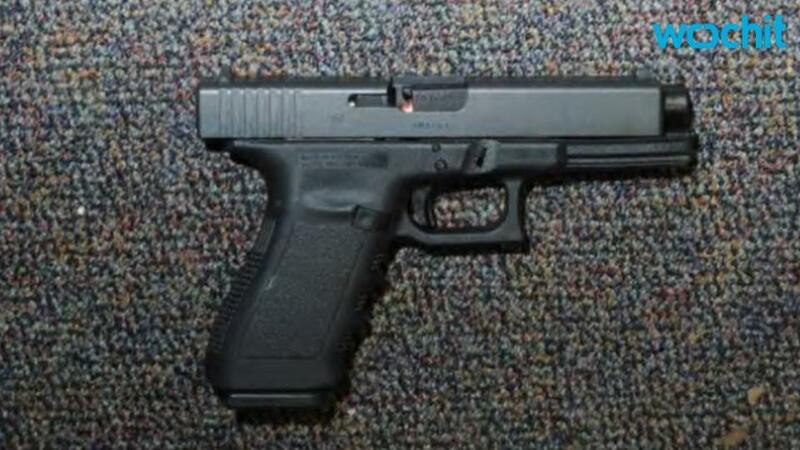 The teacher, Jason M. Adams, had arrived at school with a concealed firearm, police told the The Hartford Courant. School security officers detained Adams around 9 a.m.
Adams has a valid pistol permit, though carrying a concealed weapon in school is against state law, per The Hartford Courant. Adams was charged with possession of a weapon on school grounds, according to NBC Connecticut. He was released Wednesday afternoon, and is set to appear in court on April 20. Dave Altimari, a reporter for The Hartford Courant, tweeted that all Newtown schools had a two-hour delayed opening for staff meetings. A school in Newtown — Sandy Hook Elementary — was the scene of a devastating school shooting in 2012, where 20 children and six staff members were killed by semiautomatic weapon. This matter is very serious and troubling, both the Newtown Public School system and the Newtown Police Department took immediate steps to address the matter. The teacher was immediately detained by security personnel. The teacher has additionally been placed on administrative leave pending an administrative investigation. Both agencies have been working closely together to investigate the incident and are taking precautions to ensure the continued safety of our students, staff and community members.